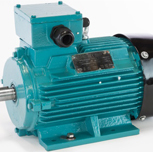 Our extensive stock can be quickly modified to suit specific needs, with technical support from our knowledgeable team readily available to ensure the correct selection of motors. For bespoke situations we also offer customised manufacturing solutions to meet your specific needs. An extensive network of Distribution Partners ensures that local support is available whenever & wherever it is needed. Brook Crompton is focused on the development of products that improve energy efficiency, offer lower cost of ownership throughout their life-cycle and reduce environmental impact. 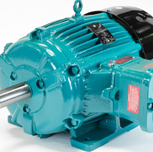 Brook Crompton, the original innovator in electric motors. 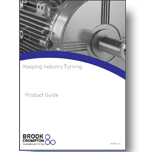 For an quick overview of the Brook Crompton range of products, please browse our Product guide. Click here to access this guide. 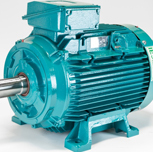 Click the link below to access our electric motor running costs calculator. BC Motor Centres serve the whole of the UK through their national network. Click the link below to find out more.